Frsky is a major supplier of radios, transmitters and control equipment for Drones, Planes, and Quadcopters. Their gear is trusted by many and it is affordable, functional, and open source. This means that there is a good community behind the technology that drives their products. 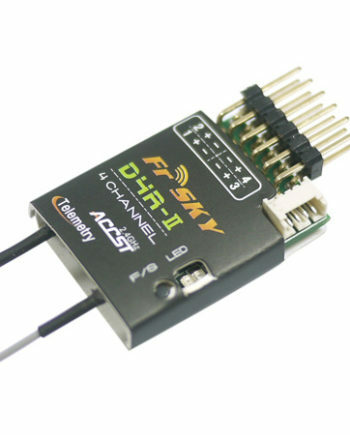 QuadQuestions is an official FrSky Dealer and stands behind these products. FrSky DJT Module – Drop In To Make Any Radio FRsky!